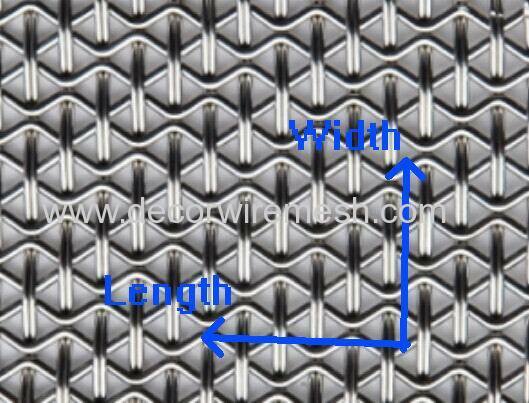 etc that occured during weaving. 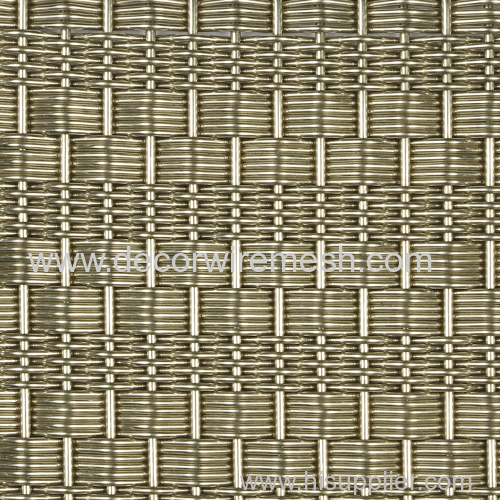 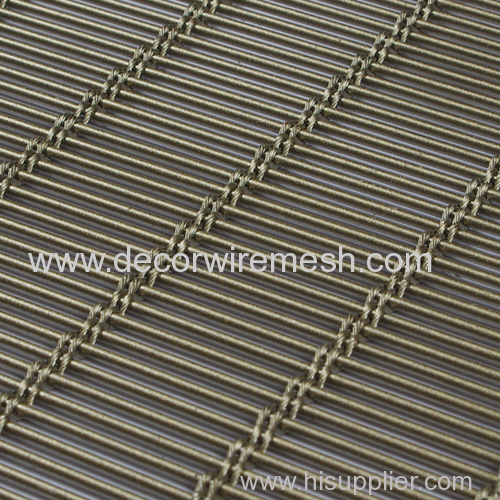 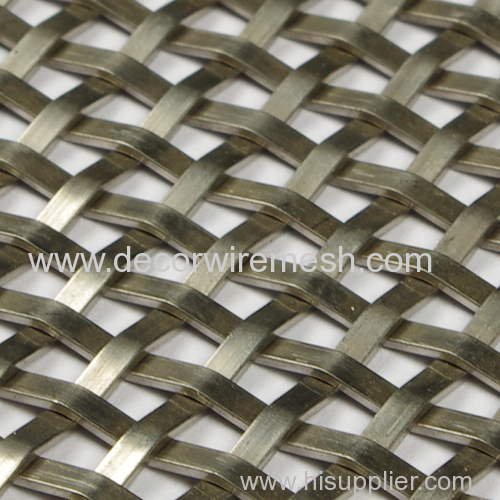 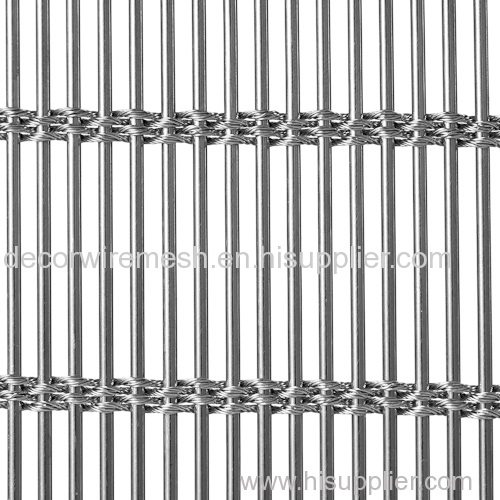 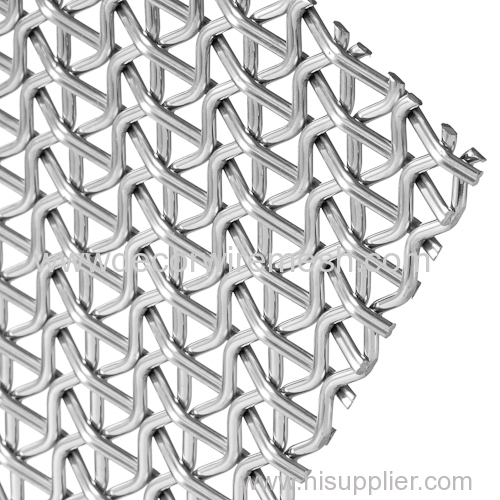 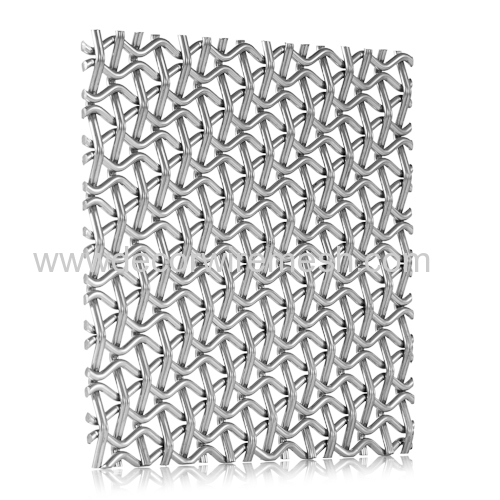 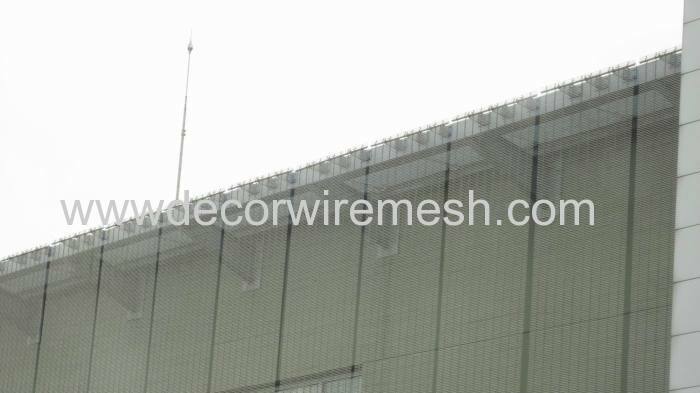 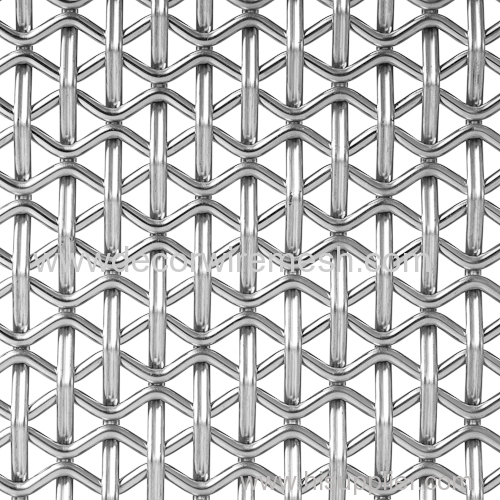 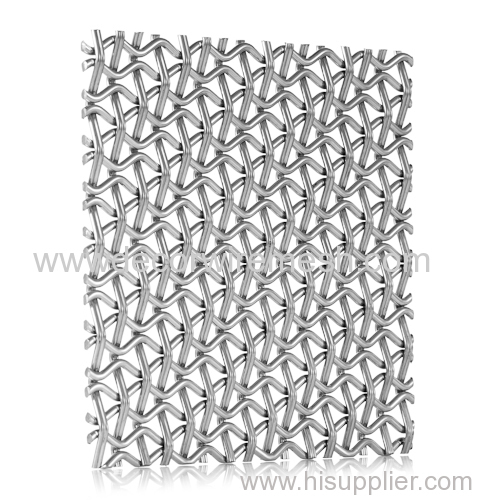 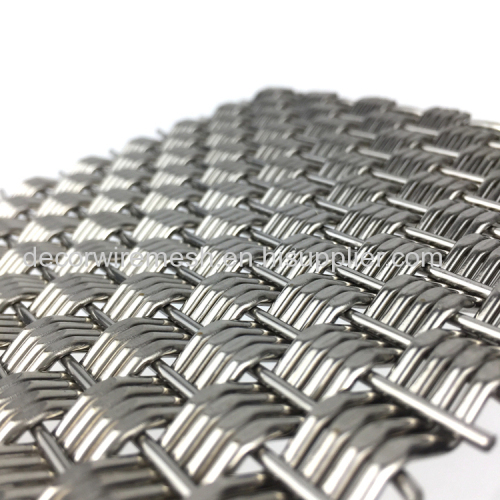 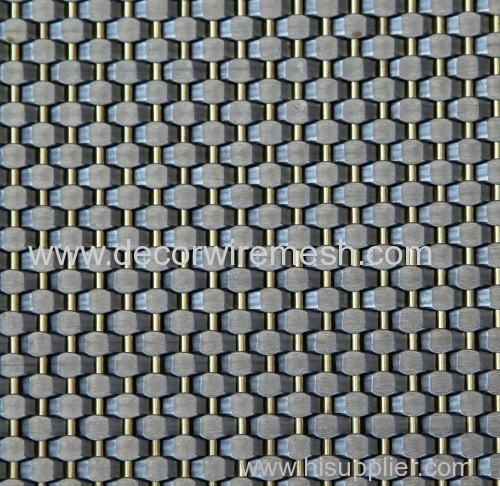 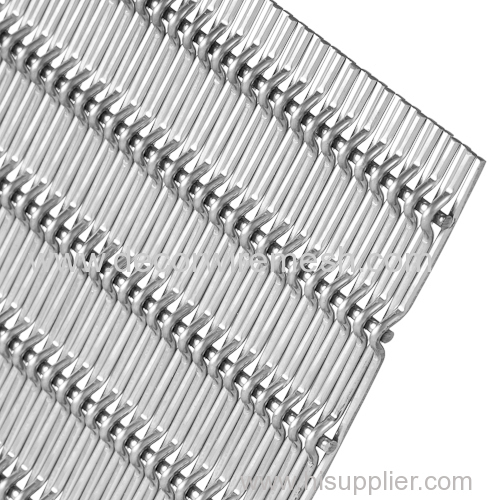 This mesh can be used for both interior and exterior decoration. 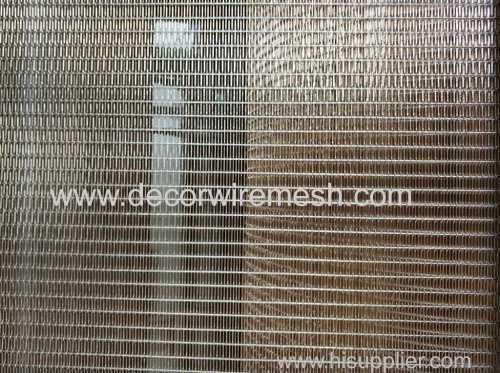 column cladding, cabinetry and partition screens, etc.